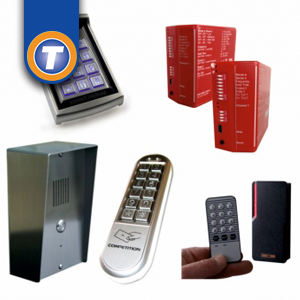 Techparc Ltd is an independent company, providing integrated solutions for all your access control and external security requirements. 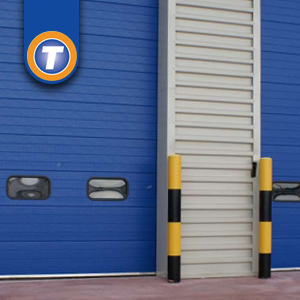 Techparc prides itself on commercial awareness, flexibility and being a total solution provider for virtually all access applications. We look to provide the appropriate product for each individual application. 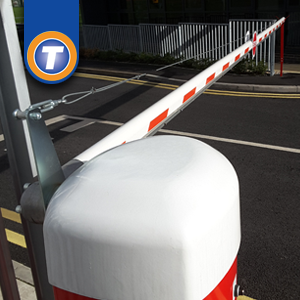 Our commitment to total customer satisfaction and product excellence underlines our position as one of the UK’s leading supplier of all forms of automated access control and perimeter security. No company is perfect, and very rarely things can go wrong, but when they do, Techparc has the systems, and people, in place to correct any problems quickly and with the minimum of disruption. It is this philosophy and culture that has established Techparc as the market leader in all forms of automated access control. 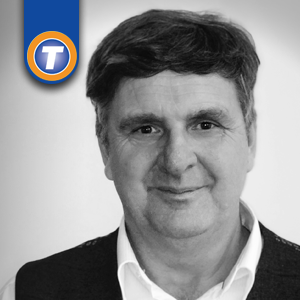 Neil originally established Techparc in 2012. Neil is responsible for the performance of the company, as dictated by the Board’s strategy. Neil’s responsibilities also include formulating and successfully implementing company policy and overall responsibility of Health & Safety. 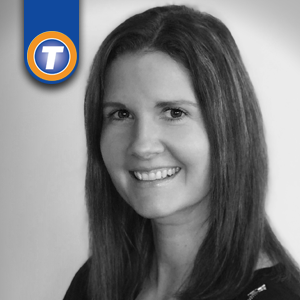 Jayne is responsible for making sure the office runs smoothly, and meeting client expectations. 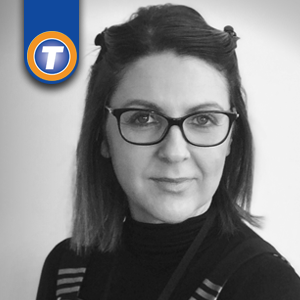 Jayne is also responsible for communication skills, leadership skills and analytical skills throughout the office. Sarah ensures proper flow of office procedures, and supports the office directors by carrying out common office duties. Sarah maintains a positive and friendly image by acting as the first line of contact to visitors, customers and vendors in person, online and via telephone. Matt is responsible for the technical aspects of the company. 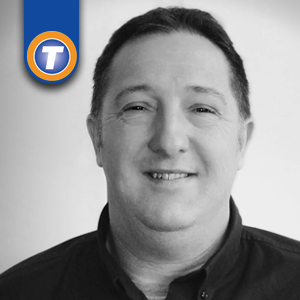 Matt has extensive industry knowledge and has valuable problem-solving skills to resolve technical issues and deliver the right solution for the client’s requirements. 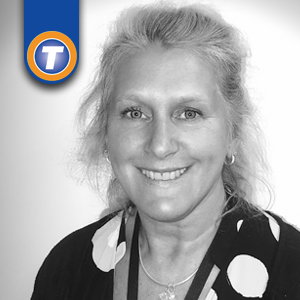 Debbie is responsible for the accounts function of the company. Debbie also oversees elements of HR and training requirements. 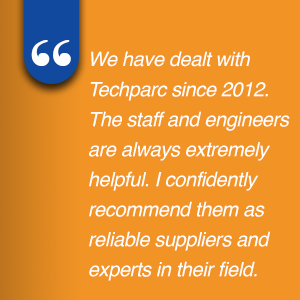 From technical support to office administration every member of our team works to exacting standards to ensure your experience of Techparc is consistent. Whatever your query we’re here to help.